Duster has emerged as one of the most influential bands of the past decade. 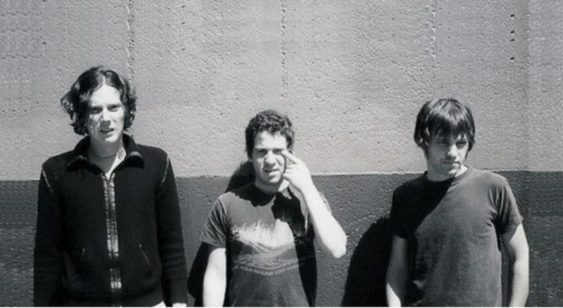 The San Jose trio made two albums and an EP that could either be described as slowcore, space-rock, or lo-fi, but no matter how it’s qualified, their music embodies just about every stereotype of late-’90s indie rock. After the band dissolved in 2000, multi-instrumentalist Jason Albertini released a handful of quietly received albums of classicist indie rock under the name Helvetia and recently became a permanent member of Built to Spill. Now 20 years since the release of their standout LP Stratosphere the band might be gearing up for a comeback. Sorry! The contest for Space Rock Trio: Duster | Great American Music Hall has ended.